Sweet Dough, based in Brooklyn, offers traditional, homemade cookie dough you can feel good about eating. 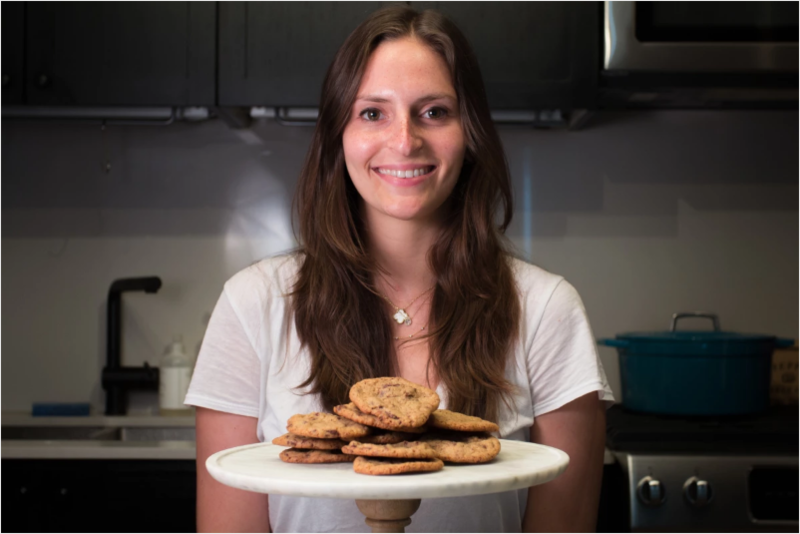 Founded by Drew Kohl, the daughter of a pastry chef mom and food obsessed father, who decided to turn her amazing cookie recipes into a dough that could be used by all! Her perfect cookies have a chewy texture with crisp outer edges. The dough is made with organic, locally sourced, and fair-trade ingredients because Drew believes that food should be good for everyone and everything involved. Sweet Dough’s packaging is recyclable and they make all efforts to produce as little waste as possible in order to reduce their carbon footprint. Best of all, the cookies are ridiculously delicious!